Serving Kentucky, Indiana, Ohio, Tennessee. 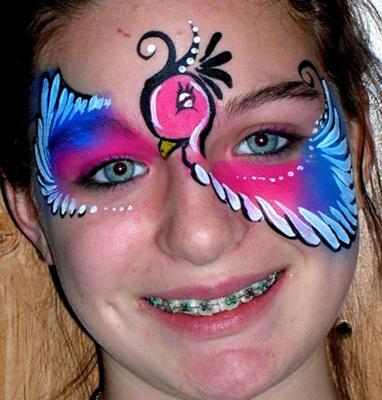 Offering cheek art, face painting, temporary tattoos and gestational (pregnant) belly art. Professionally trained, fully insured. 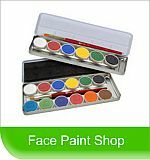 All ingredients in my cosmetic paints are FDA approved. 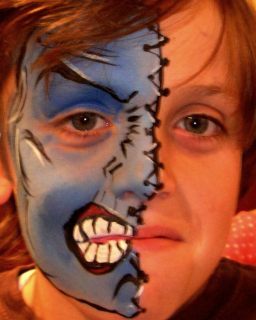 Began in 2009 (Trained with another face painting company for one year. ), and continually training to improve my skills. I have client references upon request. Experience working with children both in group settings and one-on-one. Christian owned and operated, I offer honest and dependable service.